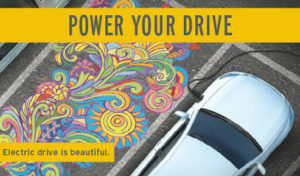 Power Your Drive is an exciting new pilot program that authorizes SDG&E® to install 3,500 electric vehicle (EV) charging stations across their service area in apartments, condos and businesses. At least 10% of the charging stations will be installed in disadvantaged communities. For more information, visit SDG&E’s Power Your Drive webpage.